More kids are spending their summers learning, and more of those summer camps now involve STEM subjects. 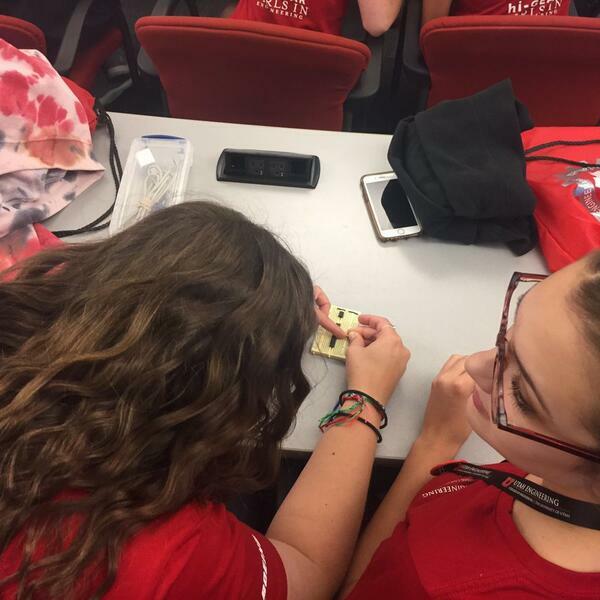 Kids around the state are attending science, technology, engineering and math camps all summer long. KSL Newsradio's Mary Richards reports.